KFC has the biggest presence of any fast food chain in Africa. While the majority of its restaurants remain located in South Africa, the brand now has a footprint in over a dozen African markets – the Ivory Coast being its latest foray. In an interview with Bizcommunity, Andrew Havinga, general manager, KFC new Africa markets, said the fast food brand sees West Africa as key to its growth on the continent. "The African continent has always been our homeland and we are excited to bring the brand to all areas of the continent. 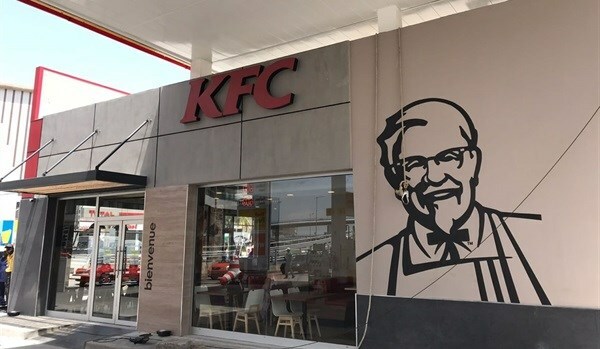 Opening our first restaurant in the Ivory Coast has given us the opportunity to take the KFC business to another new market, and we have teamed up with a strategic partner who already has an extensive presence in the country - Vivo Energy." The new restaurant is situated in Abidjan near a transport hub in Rue Pierre et Mari Curie, a strategic location that gives the fast food outlet easy access to the local customers moving in and out of the area. 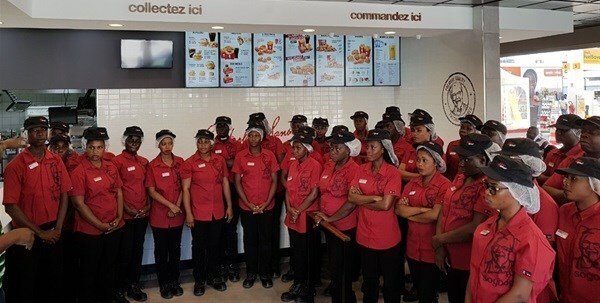 Key to KFC's brand-building efforts when enterirng a new African market is the localisation of the supply chain where possible, and Côte d’Ivoire is no different. "We have localised our chicken supply chain to ensure that we are building the brand in the country and are committed to supporting local suppliers. We are very fortunate to work with a local supplier in Ivory Coast and are proud to support the local poultry industry in this community. We will also aim to build the KFC brand by localising our business presence in every market we enter," Havinga noted. On the menu, Ivorians will find KFC's trademark "secret recipe" chicken, as well as a new offering called 'hot and crispy chicken', which Havinga promises will "hit the mark with heat-loving customers in Côte d’Ivoire".